Julia Morgan was California’s first licensed female architect. She had a prolific career, designing over 700 buildings, including Hearst Castle. 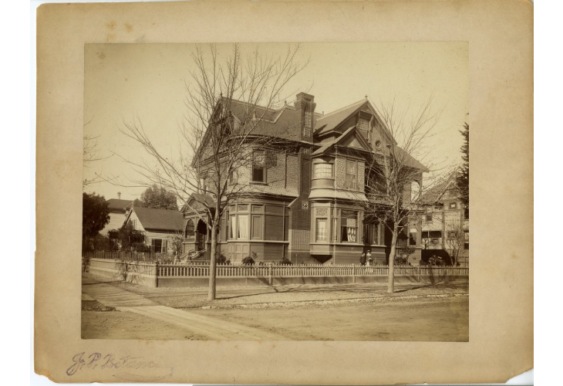 This tour visits some of the buildings in Oakland that were relevant to her life and career. Expect to walk at least two miles over a span of a few hours, including some hills. Along the way, you’ll learn about Julia Morgan’s life and a brief history of each site we visit. While there is no required cost to attend, donations are appreciated and you will need to reserve a spot in advance.